Our uniquely and beautifully Personalized Cake Boxes can be so perfect to serve cake products to your guests and friends at Christmas party. 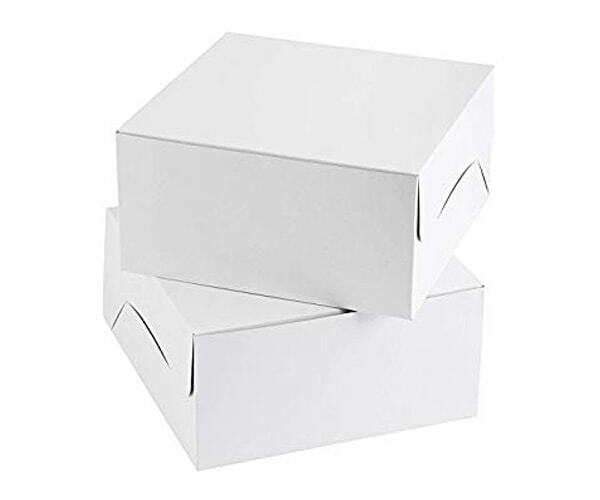 You want bigger cake boxes for large cakes or you require small boxes to put single cakes in them, you can get in touch with us. We are here to fulfill your requirements a per your purpose and Christmas event theme. We offer the finest quality boxes decked-up with appealing add-ons to make boxes more outstanding. 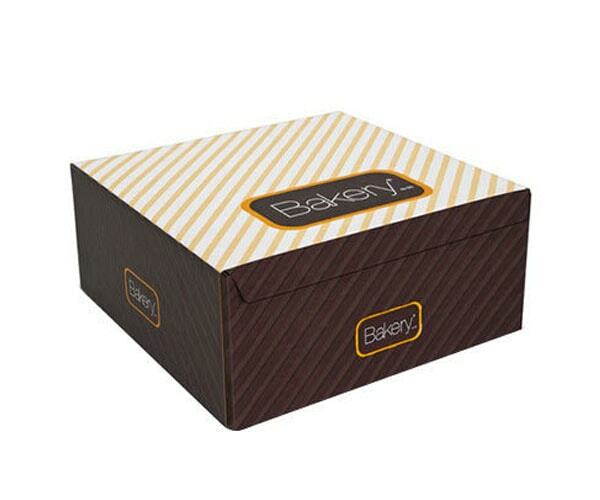 You can contact us to get such a topnotch variety of our cake boxes wholly produced accordingly with your needs. 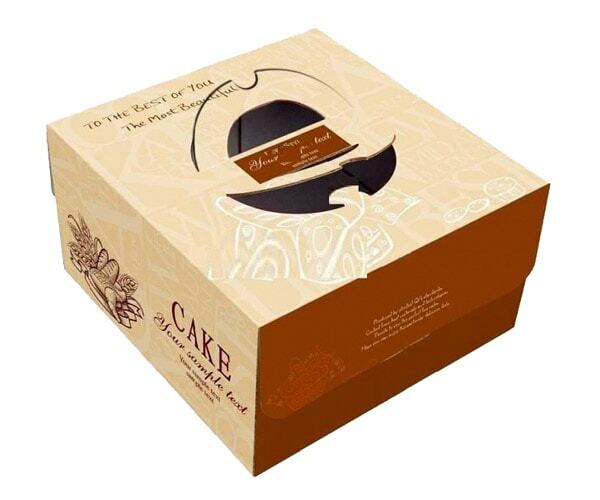 Christmas Boxes Packaging can be your best choice if you are in search for Custom Christmas Cake Boxes for the Christmas. Get the boxes at affordable rates with no shipping and designing charges in a short time as just you want. It’s time to make this Christmas more wonderful with the help of our professionals. 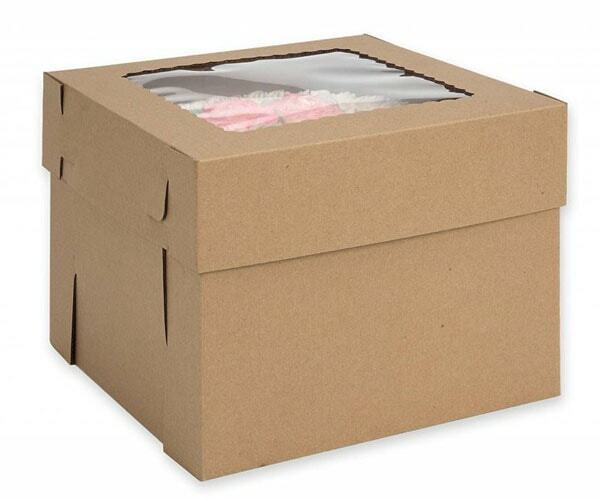 As we offer topnotch boxes to serve or provide cakes to your customers as well as your guests. That means if you own any cake or sweet shop in the marketplace and want to get more familiarity then make people satisfied with your product. And how can you make them satisfied? Obviously by providing them the best treat packed in equally perfect packaging. In other case, if you are going to arrange a Christmas party and have to serve your guests with cake products then you must got a mesmeric look that fascinate its receiver at the first sight. Anyhow, you must have to care about the cake packaging in both of these situations to get more attention and appreciation from the receivers. 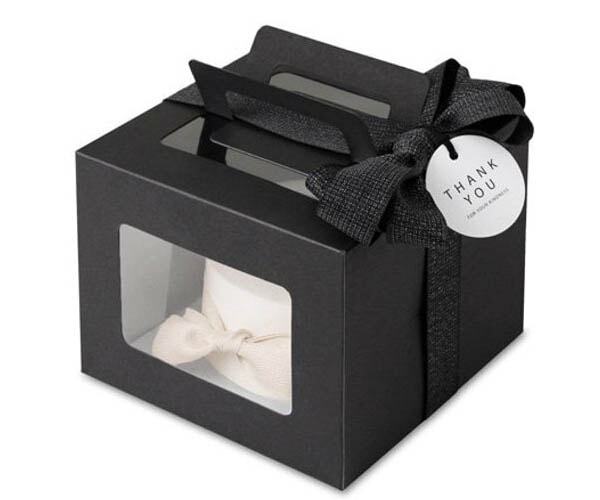 You will be amazed when you get the perfectly manufacture cake boxes here to make this special event more special. Yes, Christmas is something very special and important to celebrate and we are here to support you in making this event outstanding. 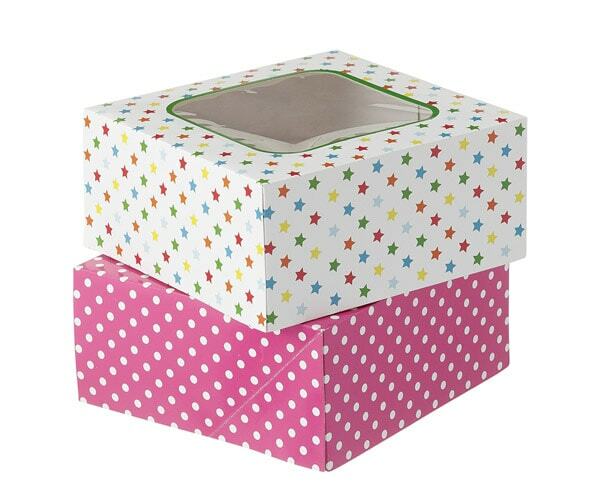 Get these boxes decorated with beautiful ribbons, sprinkles, bows, sweet-notes, and whatever you want to add on. Just tell us your theme, your print choice, or designing idea; we will come up with the best. You can also ask us to get the designing support from our experts. We have so many innovative ideas in order to make your cake boxes more fascinating. Embossing, lamination, foiling, and die-cut can be the best additional choices to add to these boxes. So what are you waiting for now? Call us on the given number or email us to ask further info, we are 24/7 available to help you.